During the scheduled server maintenance on the week of March 27, the “Power of the Aspects” spell will grow more powerful, reducing the health and damage dealt of all enemies in the Dragon Soul raid by 15%. This spell will grow progressively stronger over time to reduce the difficulty and make the encounters more accessible. The spell will affect both normal and Heroic difficulties, but it will not affect the Raid Finder difficulty. 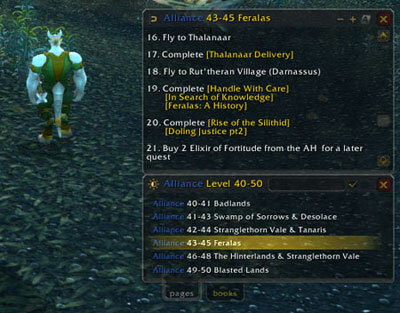 Don’t need the help of the Dragon Aspects? The spell can be disabled by talking to Lord Afrasastrasz at the beginning of Dragon Soul. We hope you continue to enjoy Dragon Soul, and that these changes encourage you to attempt a higher difficulty, or just keep pushing to down that next boss.